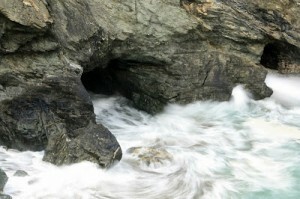 This Full moon known as the Fruit moon Alphedia held a workshop in Merlin’s Cave in Tintagel, Cornwall. Merlin asked Alphedia to travel to this special location to assist in anchoring codes and symbols into the cave and also to assist lightworkers in removing fear programming helping you step into the abundance flow and activating magical knowledge held within your lightbody. This workshop will assist you in processing the changes that this Full Moon brings up for you and also to strengthen your connection to Merlin the Wizard and his sacred knowledge to allow you greater access to this. The workshop will be channeled on the day by Alphedia so there may be changes to the schedule however there will be an invocation to Merlin, a channeled message from Merlin and a guided meditation and anything else Merlin wishes to occur at this sacred site.